Click on Link to watch video tour! 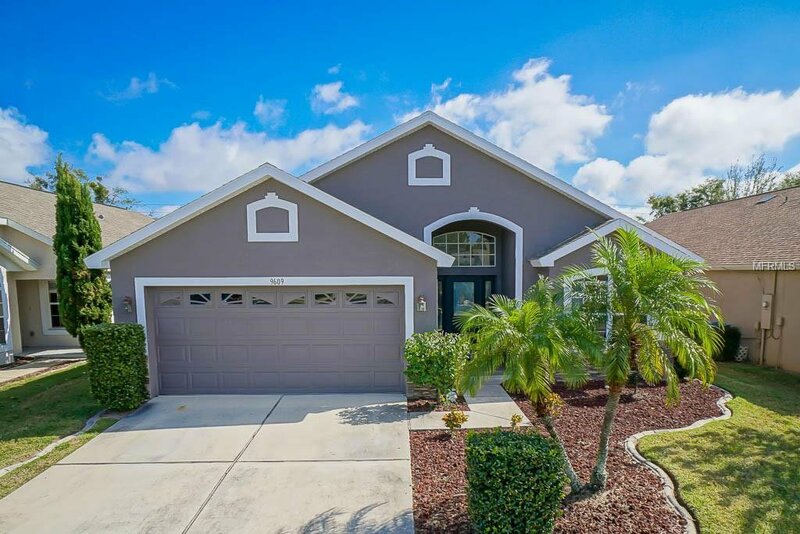 Move in Ready home located in the Gated Neighborhood of Cypress Chase. If you like convenience you would love the proximity to the back entrance of Disney as well as all of the shops and restaurants of 535. Extremely clean and well kept property with split floorplan, with the main living area right off the open kitchen. Nice screened in patio for outdoor entertaining over looks the large back yard that can accommodate a pool, swing set or both. Inside utility with attached garage. Low HOA Fee, Neighborhood includes community playground with picnic tables, no rear neighbors. Cannot beat the location, as it is very close to the desirable Dr. Phillips area. Close to restaurants, shops, and zoned for A rated schools. Listing courtesy of COLDWELL BANKER RESIDENTIAL RE. Selling Office: BETTER HOMES & GARDENS FINE LIVING.